Some call us miracle workers. We like think that we are just damn good at what we do! 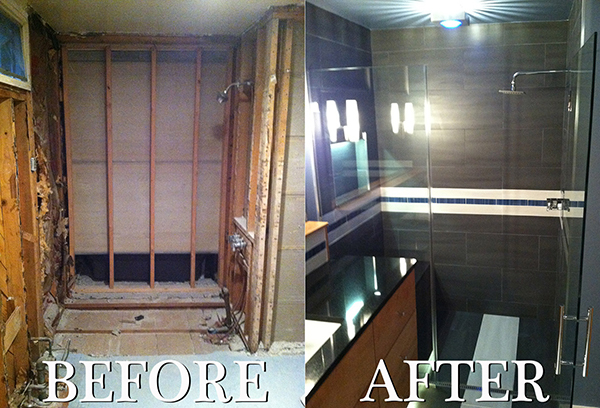 Above are before and after shots of a bathroom remodel that we did for a local Myrtle Beach resident. She could not have been any happier with her finished product. If you see something that you like, Schroeder Remodeling can replicate it! Give us a call today at (843) 582-7482 today to learn more!